ironSource builds monetization, engagement, analytics and discovery tools for app developers, device manufacturers, mobile carriers and advertisers. Their comprehensive solutions help industry leading companies achieve greater business success, enabling them to find, understand, engage with and monetize their target audiences more effectively. 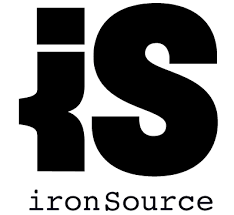 For more information on ironSource please visit their site at ironsrc.com.